Rendering of RidgeWood Plaza II building under construction in north San Antonio. 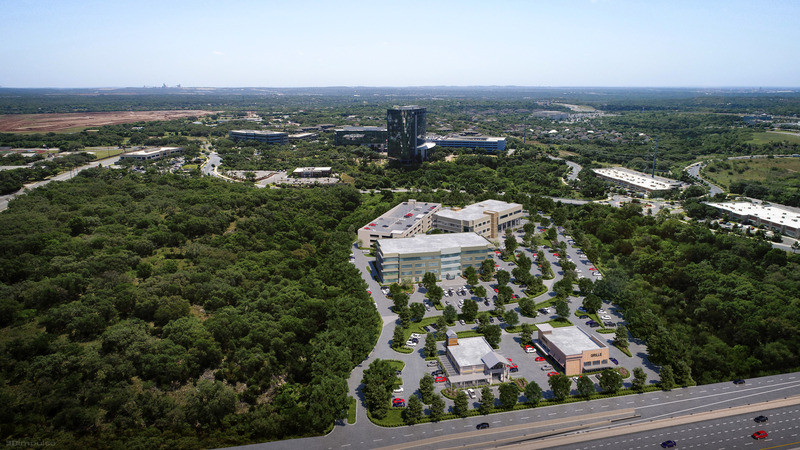 SAN ANTONIO – (Realty News Report) – A groundbreaking event will be held Wednesday for two buildings in the 122-acre RidgeWood Park, developed by Worth & Associates in the far North Central San Antonio submarket. The projects, scheduled for completion in the summer of 2020, are located along Highway 281 between Sonterra Blvd and Redland Road, north of the Loop 1604. Combined, the buildings will contain a total of 220,000-SF of office and medical-oriented space. RidgeWood Plaza II, a 123,000 square-foot, four-story, class A office building. TSAOG Orthopaedics’ RidgeWood Orthopaedic Center, a 97,000-SF medical facility. Worth is developing RidgeWood Plaza II in response to the lease-up of RidgeWood Plaza I, a 148,000-SF class A office building, and due to the continued demand for new class A office space in the far North Central submarket. The architect for RidgeWood Plaza II is Chesney Morales, and the general contractor is Kopplow Construction. Rendering of the new buildings in the RidgeWood development in far North Central San Antonio. The RidgeWood business park is located adjacent to the Mud Creek hike and bike trail and a permanent 7.5-acre Dry Creek Green Belt. RidgeWood Park is home to San Antonio’s premier businesses including Marathon, EOG Resources and Tech Data. TSAOG’s surgery center at the RidgeWood Orthopaedic Center will feature eight large operating rooms and four private recovery suites to accommodate advanced outpatient procedures, including arthroscopic surgery, total joint replacement, and spinal procedures. The architect for the medical project is E4H Architecture, The Jordan Group is the interior designer, and the general contractor is Joeris Construction. 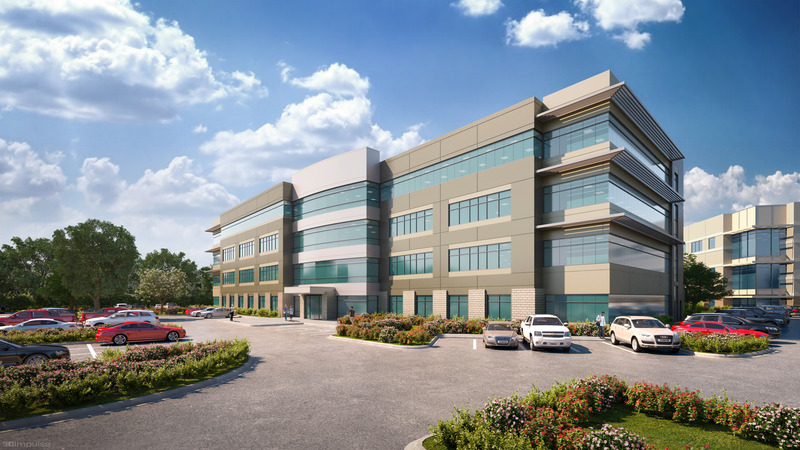 With the addition of these two buildings, San Antonio-based Worth & Associates will have developed five new-construction projects in RidgeWood Park, totaling 490,000 SF and encompassing 38 acres of the 122-acre park.